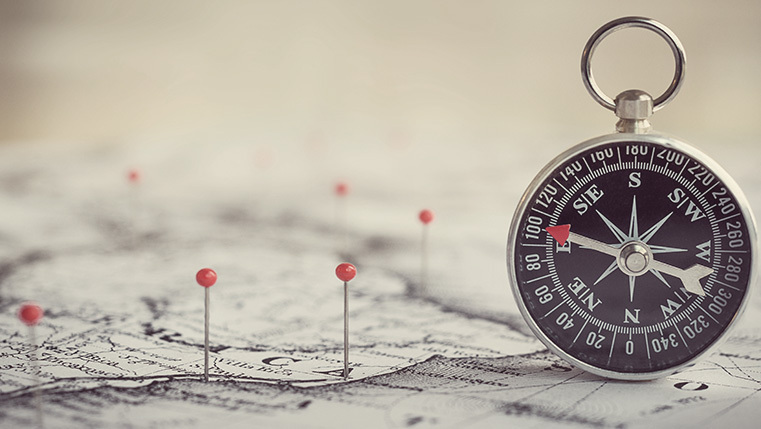 Navigation is one of the critical factors that can make or mar an online course. You need to see that your eLearning course is easy to pilot and that your learners do not face problems moving around it. 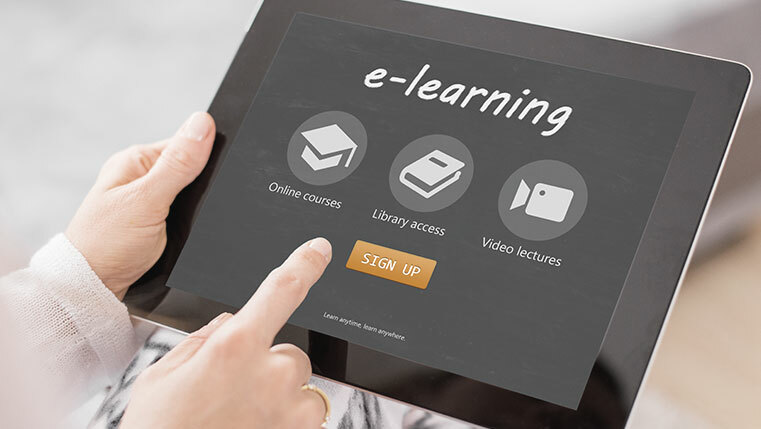 So, how can you design effective navigation for an eLearning course? What does it take to make online courses simple to use? Well, then you may like to hear some of our experiences. We ensure that the navigation of our online courses is intuitive. We always keep these aspects in mind when we design the navigation for an eLearning course. I am sure most of us rely on the Global Positioning System (GPS) to find our way through when we go to new places. We don’t need any training to use GPS. Do we? It’s not a bad idea to keep the GPS in mind when you design the navigation for an online course. After all, we are talking about intuitive design. Aren’t we? This is particularly important when you use the same eLearning course for novice and experienced learners. It does not make sense to expect experienced learners to repeat the topics in which they are already well-versed. It is advisable to provide a menu of topics covered in the course and let the learners choose the topics they want in the order they feel comfortable. However, it is argued that some learners use this as an excuse to skip certain topics of the course. You can provide safeguards by developing a comprehensive final assessment that contains questions from all the topics covered in the course and not awarding certificates till your learners complete it successfully. This way, you make sure that your people gain knowledge on all topics covered. Course navigation icons need to be present at the same place on all slides and in the same color, size and font. This goes a long way in making learners get used to the course. Learners can feel frustrated if the navigation is inconsistent or cannot be properly seen. Remember the tricorders in Star Trek? Later versions of this device could scan entire galaxies. But you need to remember that your learners are not tricorders. As Tom Kuhlmann, who writes on articulate.com points out, even if they did look at all of the content, it doesn’t mean they know it. He believes that locking the navigation and exposing the learner to information doesn’t make it more understandable. He further says that it is most likely to get the learner to focus on when the slide ends rather than what’s on the slide. You can make sure that your learners focus effectively on your course by making the navigation simple and allowing them to choose the topics they want in the order that best suits them. By making navigation consistent and not locking the navigation, you can ensure a pleasant learner experience. Thus you can make online courses simple by designing effective navigation. What do you think?